Music stores may be more of a memory than a booming business in many places, including Hawai‘i. Although venues such as Hungry Ear records and Ideas Music and Books in Honolulu are still in operation, in at least one part of Asia, record stories are still a growth industry. HPR’s Bill Dorman has more in today’s Asia Minute. Tokyo is getting another record store…and a pretty big one. Jiji News reports the store in the Shinjuku neighborhood will have about 70,000 records for sale…along with record players, and some 20,000 CD’s. It will be run by a subsidiary of the convenience store Lawson’s, which launched its first record store in the nearby area of Shibuya a couple of years ago. 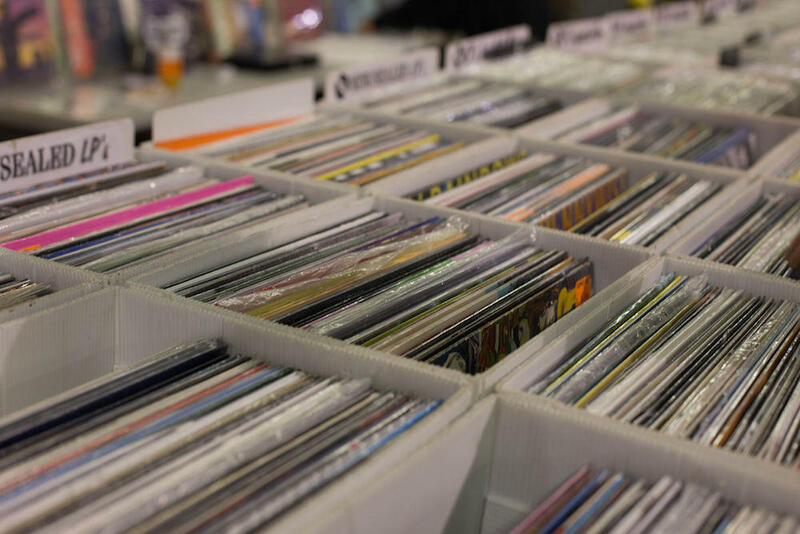 Most of the records in the new store will be used, with prices ranging from about three dollars to as much as a thousand dollars for rare items. New music is still coming out on vinyl in Japan. Jiji reports nearly 700,000 records were pressed in Japan last year—more than six times as many as in 2010. The draw of the old-fashioned record store is still strong in Japan…where you can still buy CD’s at Tower Records. Atlantic Media’s Quartz dot com reports there are about 6,000 music stores in Japan…more than triple the number in the United States. In the US and other markets, most music is sold by digital downloads…but in Japan, 75% of music sales still take a physical form---mostly cd’s, but also vinyl. That figure comes from the International Federation of the Phonographic Industry—which puts Japan’s overall annual music sales at nearly 2.5 billion dollars. The Hōkūle‘a is continuing its voyage along the coast of northern New England today. Earlier this week, a very different kind of canoe was launched on an experimental voyage on the other side of the world. HPR’s Bill Dorman has more in today’s Asia Minute. 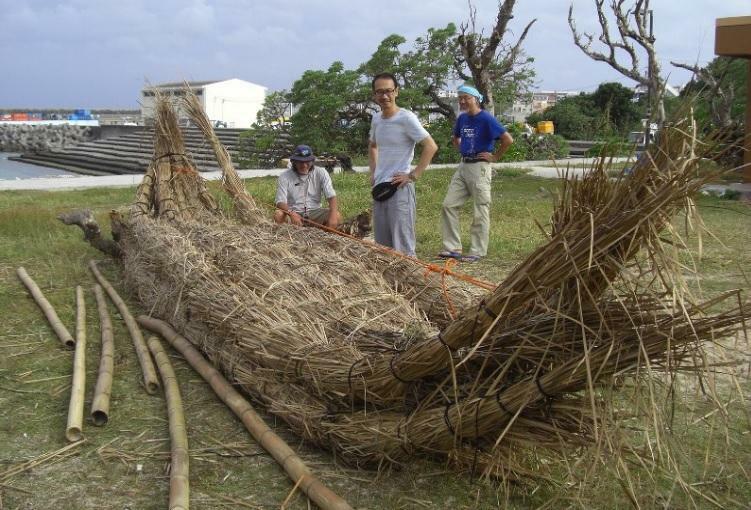 Two ocean-going grass canoes were launched from an island in Japan’s Okinawa Prefecture….bound for another island about 50 miles away. Each carried a crew of seven—part of a longer-term project studying possible migration patterns of early settlers to Japan. The emperor of Japan may be stepping down. Not immediately, but Japan’s national broadcaster NHK says he’s considering the move. And that was enough to dominate headlines across the country. HPR’s Bill Dorman has more in today’s Asia Minute. 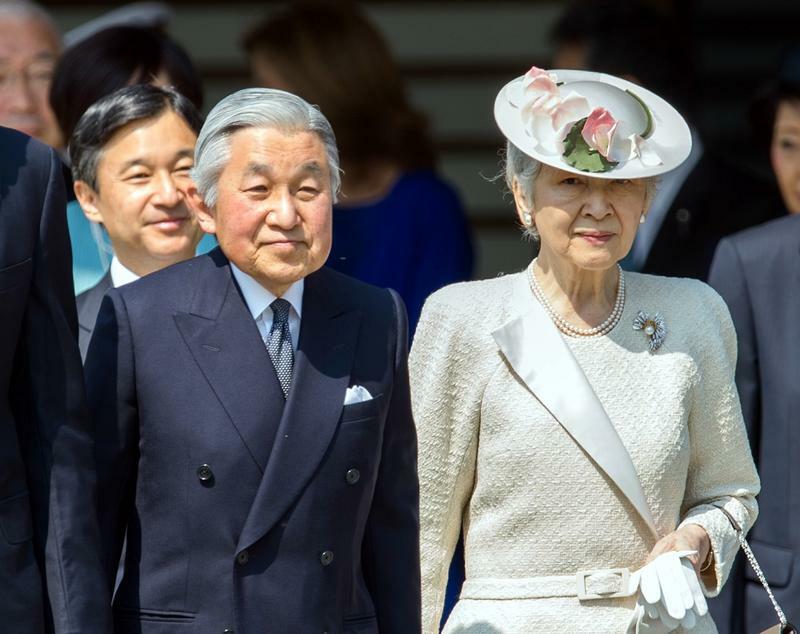 It’s been 199 years since a Japanese emperor has voluntarily given up the Chrysanthemum Throne. That was Emperor Kokaku….founder of the branch of the current royal family. Geothermal power has been part of the electricity grid for decades on Hawai‘i Island. 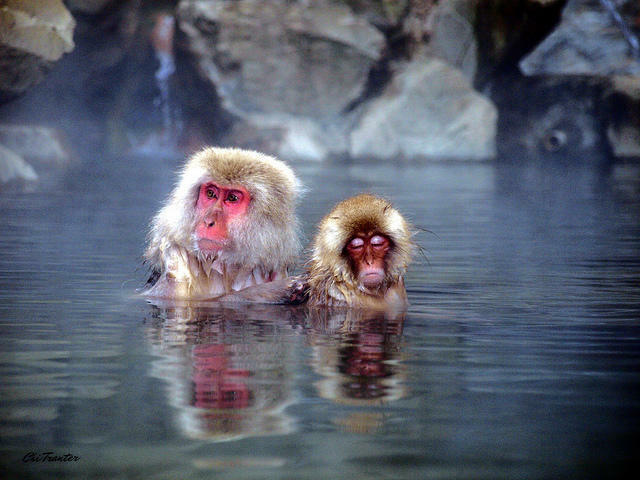 In Japan, development of geothermal has been slow—but a recent move might speed things up. HPR’s Bill Dorman explains in today’s Asia Minute.